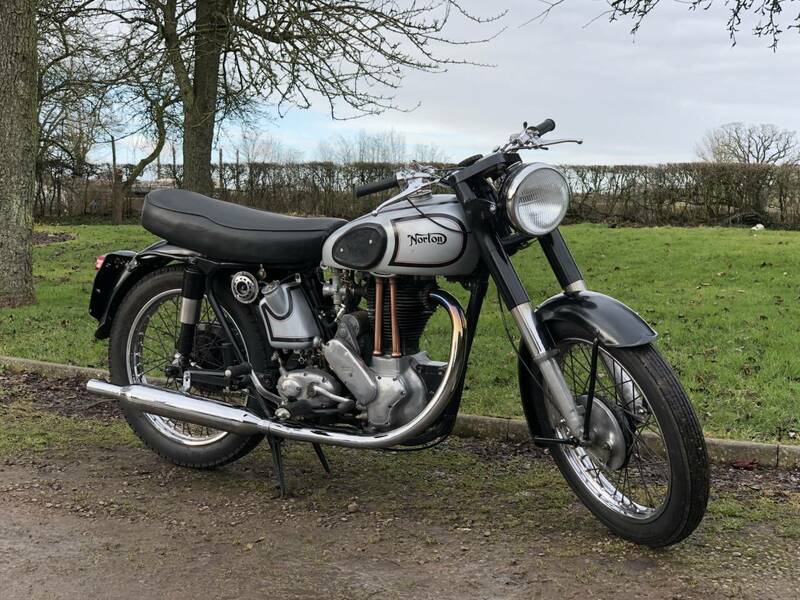 Norton ES2 1949 500cc .Long Term Owner , Now Not Using It , So Sold to Me . This Is An Unusual Plunger Model , With A Professional , Swinging Arm Conversion , That Was Available To The Plungers To Upgrade Them , In Their Day. It Has Original Matching Numbers And Is Mot And Tax Exempt . 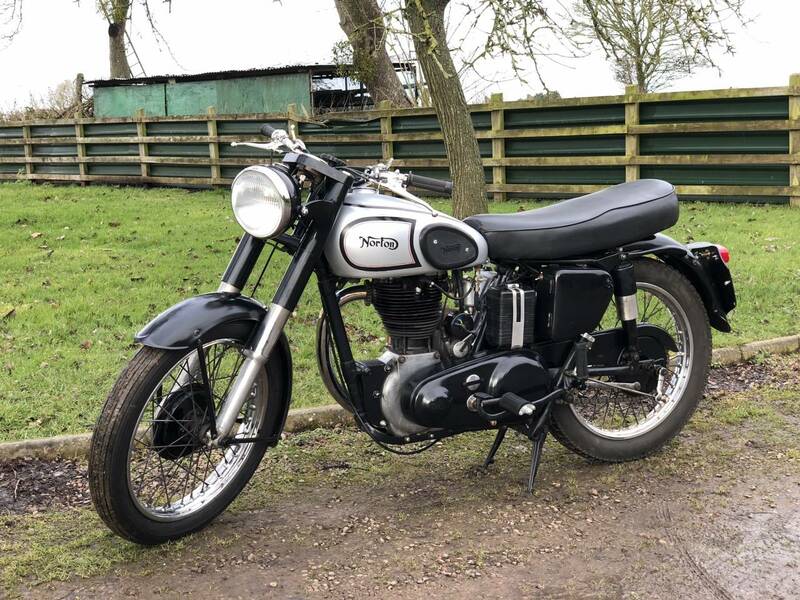 It's Recently , Had A New Correct Carb And Electronic Voltage Regulator Fitted , With Hidden Coil Ignition And 12 Volt Electrics , With Dry Cell Battery. Also Comes With The Factory Despatch Records. 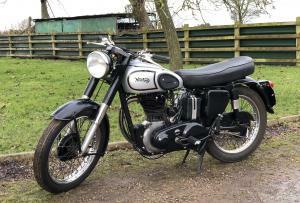 It Starts Easily And Runs Well And Could Be Improved Upon , Though As You Can See , Its Very Clean And Lovely !